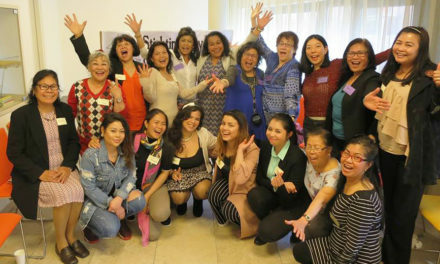 Filipinas in the Netherlands, dare to use your strength! 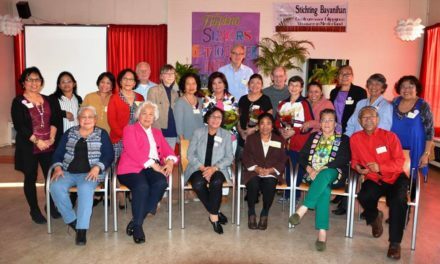 Pilipina sa Holland, gamitin ang iyong lakas! Filippijnse vrouwen, durf je kracht te gebruiken! It is an honour to have with us Second Secretary and Consul Sassa Alders of the Philippine Embassy in the Netherlands, who will be joining us in celebration as our inspirational speaker. 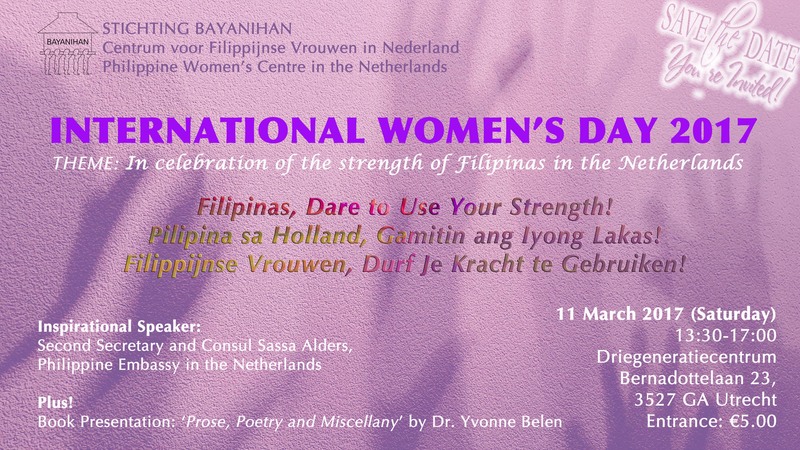 To further make meaning of this year’s theme, there will be a workshop focusing on awareness of what your strength is/are as a Filipina in the Netherlands, examples or ways on how you can use such strength(s) and your next steps forward. We are also excited to present to you a book written by our very own, Dr. Yvonne Belen. She’ll share with you how she dared to use her strength and finish her book entitled, ‘Prose, Poetry and Miscellany’. Join us on the 11th of March 2017 (Saturday) to know more and get empowered! To register, please fill in form below. NextFilipinas, Dare to Use Your Strength!